In a March report about the best and worst states in terms of problems with drunk driving, Alaska ranked 20th. In this issue, we’ll delve deeper into the numbers. Researchers with BackgroundChecks.org released their report on March 9. In it, they used 2015 data from the Centers for Disease Control and Prevention and Mothers Against Drunk Driving (MADD). Number of drivers who admit to drinking too much before driving. 1.6% of adults who admit to driving too much before getting behind the wheel. The top 5 states with the worst DUI problems, according to the report, are Wyoming, North Dakota, South Dakota, Montana and South Carolina. 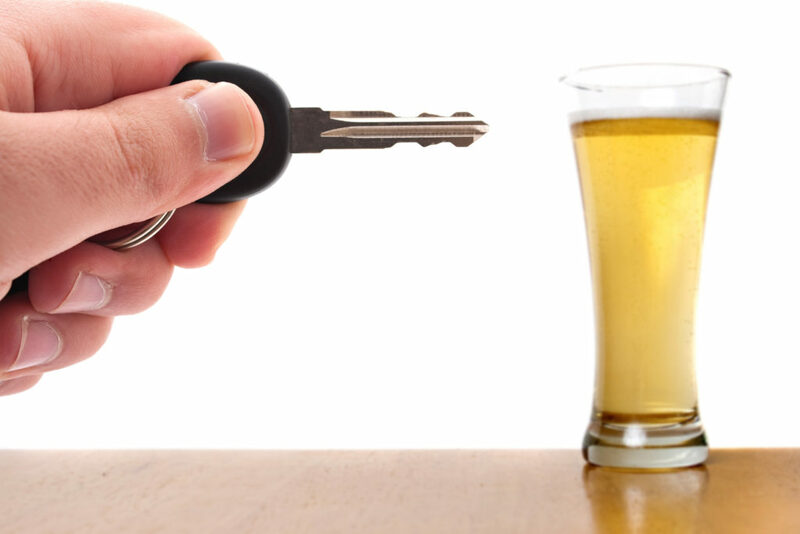 The average drunk driver has driven drunk over 80 times before their first arrest.